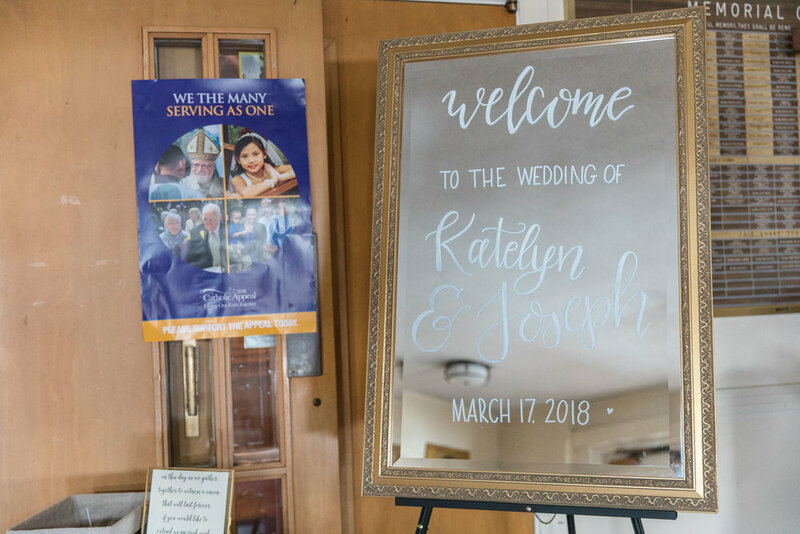 Since Katelyn and Joe are Wakefield natives, they had both their engagement session and their wedding ceremony in their hometown, and then we took a short drive to Topsfield for their reception. I have to say this was my shortest wedding commute ever and I didnâ€™t hate it one bit! 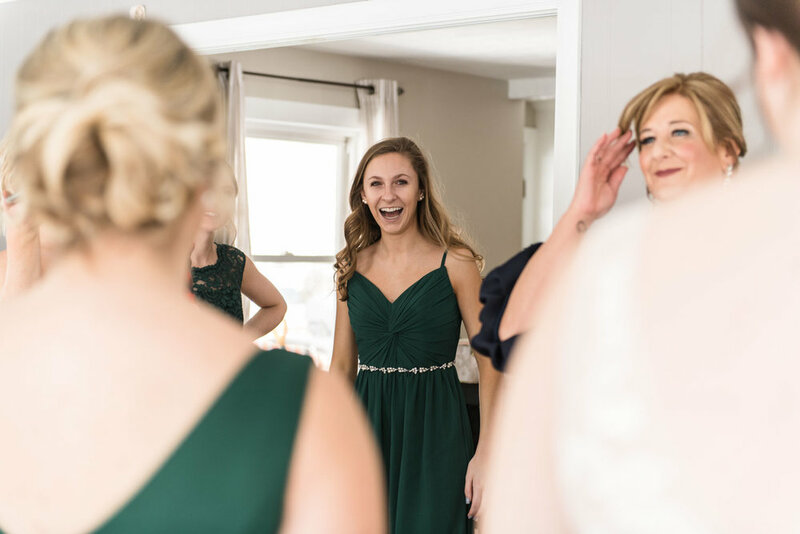 Of course Katelyn looked amazing in her dress and I loved her familyâ€™s and bridesmaidâ€™s reactions! Her twin baby nieces kept the mood light and had no shortage of fun playing with Katelynâ€™s wedding gown. Then, on to the limo which brought them to St. Florence Parish. 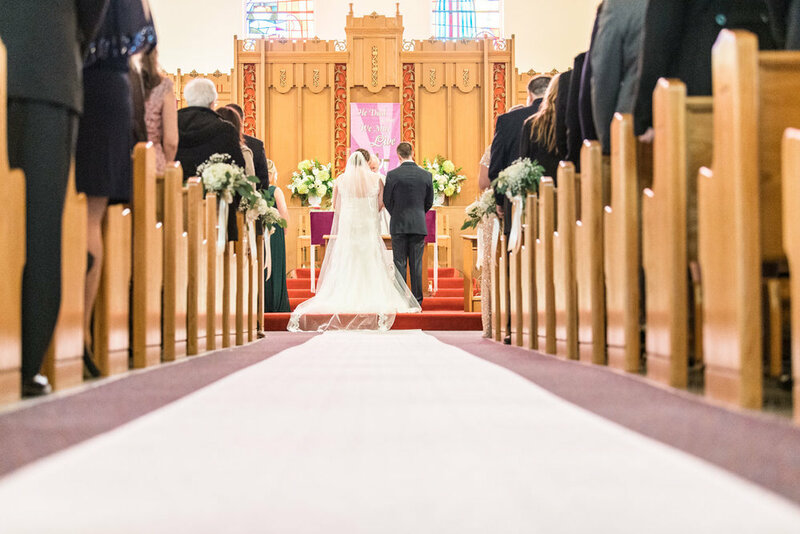 This church is definitely special to them since Katelynâ€™s family has been going there for a long time. 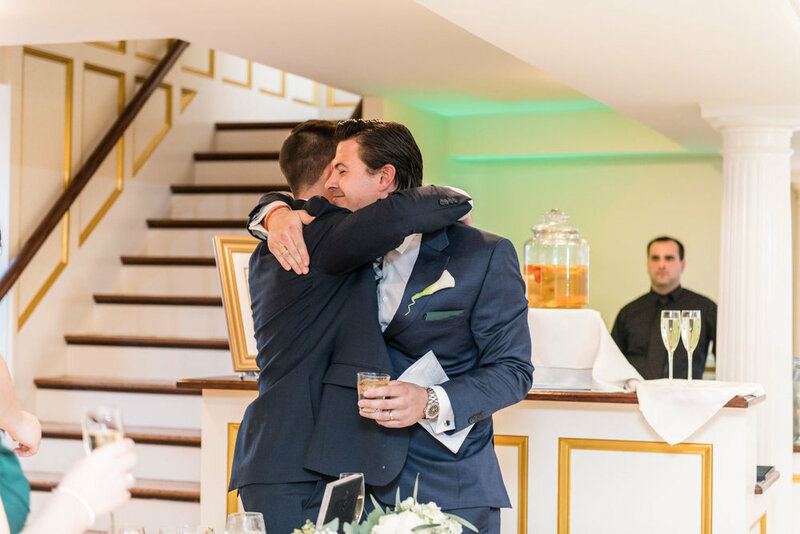 The moment Joe first saw Katelyn come down the aisle choked everyone up, including me! I wouldnâ€™t trade those few seconds for anything. 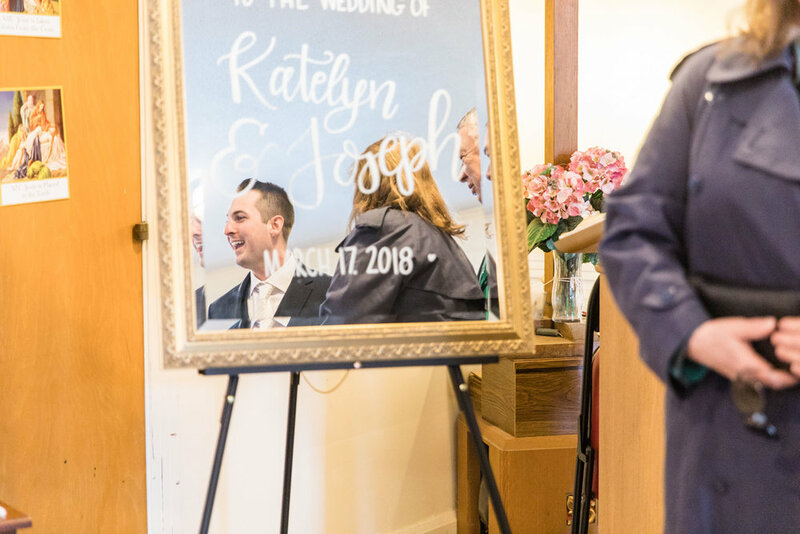 Katelyn and Joe didnâ€™t do a first look, so he was really taking everything in for the first time and it got very emotional! 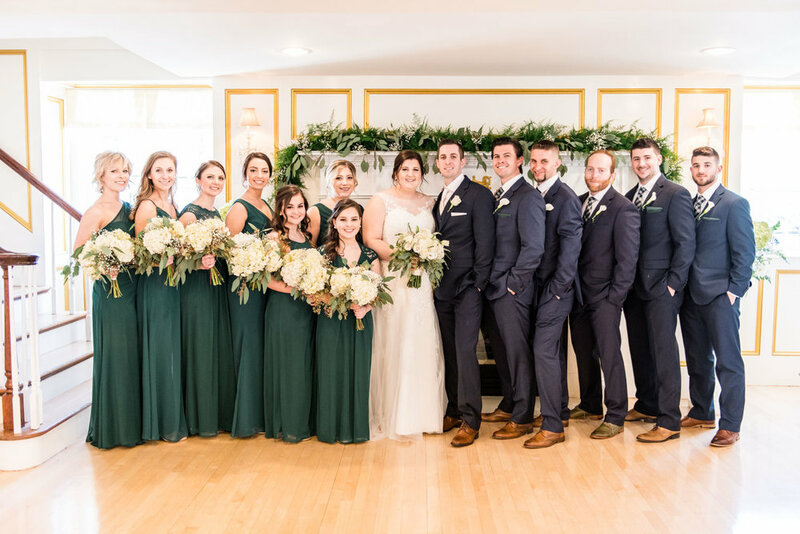 After their ceremony, we all stepped outside for some QUICK wedding party group photos and then drove over to the Topsfield Commons. Huge emphasis on quick, since of course it was very chilly outside, but everyone was such a trooper when it came to taking photos in the brisk air! 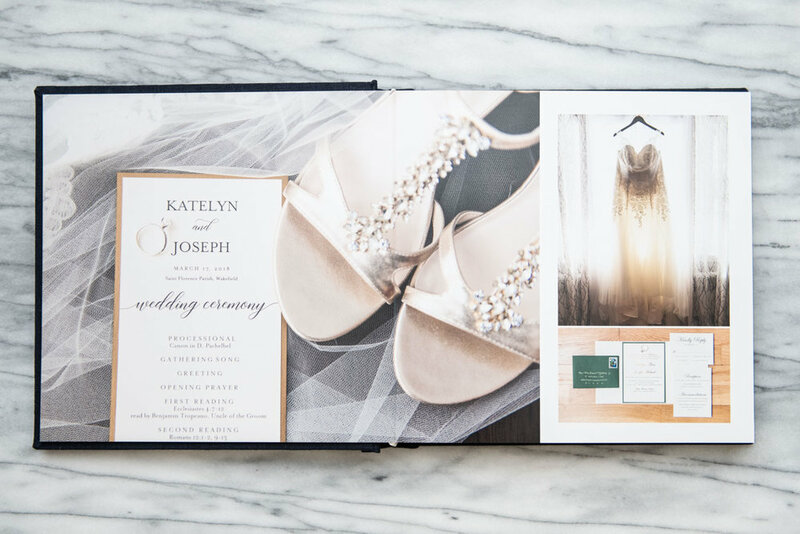 Once we got to the Commons, I was so impressed to see all the gorgeous details Katelyn and Joe put together. All the hand lettering on mirrors and on glass with gold frames is SO up my alley! And of course they made the most of St. Patrickâ€™s day. There was no shortage of shamrocks or green beer in sight! 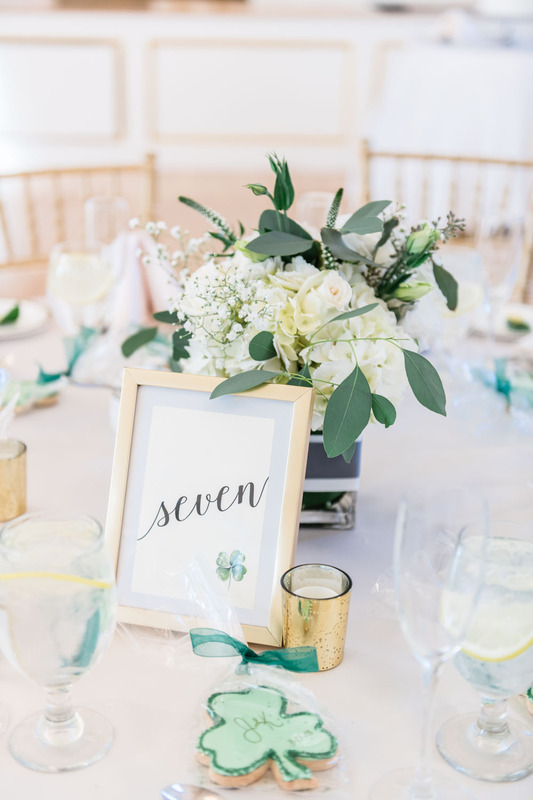 Florals are always one of my favorite wedding details, and theirs turned out stunning! 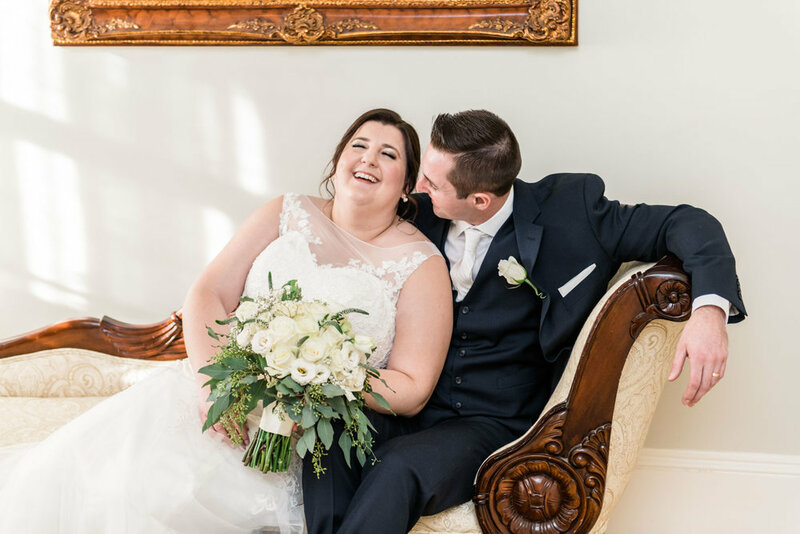 During their cocktail hour we did some indoor couple portraits in the bridal suite (can you say perfection?) and then it was time to introduce them to their reception as Mr. and Mrs! 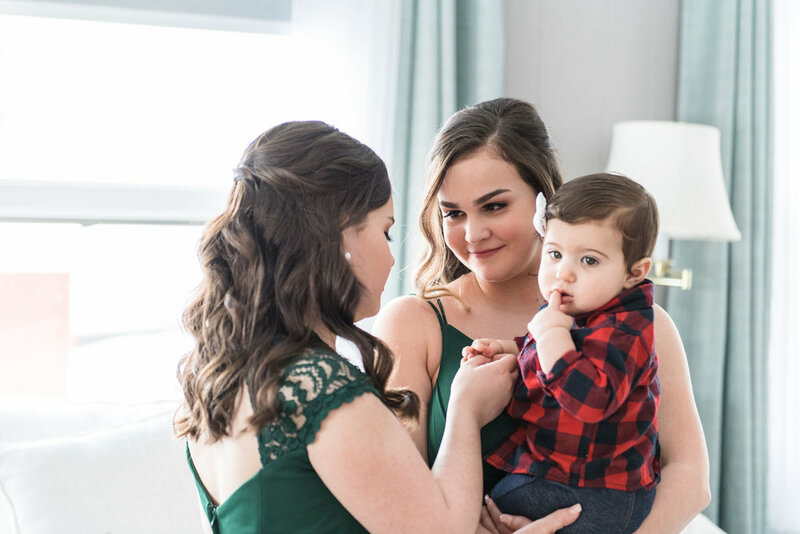 Their first dance was just beautiful (of course to Ed Sheeranâ€™s Perfectâ€”I donâ€™t think thereâ€™s a more fitting song for them). Another thing that was perfect was the time of day for this. A few minutes before sunset and we were getting this lovely light through the huge windows. My little photographer heart was so happy! Katelyn and Joeâ€™s parents joined in and danced next to them during their song, and then the DJ brought everyone onto the dance floor to get the fun started. Always a great move! 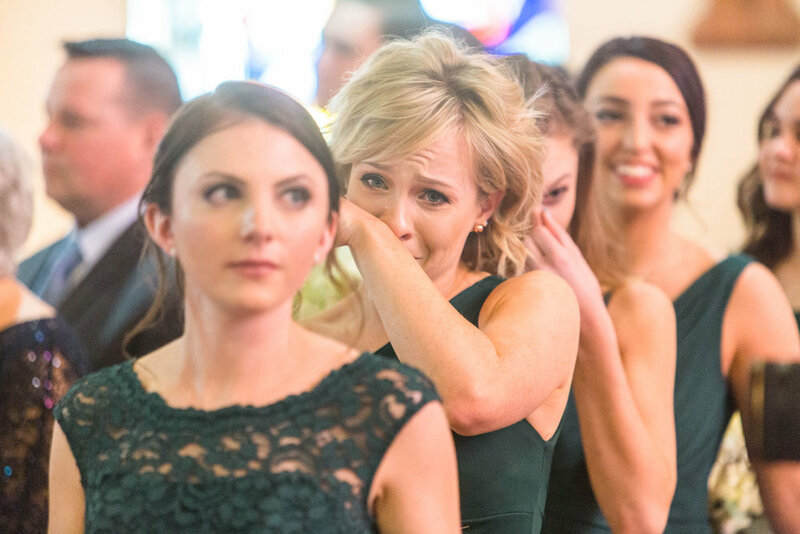 Of course the speeches from Katelynâ€™s dad, her maid of honor, and Joeâ€™s best man got some tears and huge laughs. Then came my favorite part of the wedding day, couple portraits! My second shooter Stephen and I snuck outside with Katelyn and Joe before the meal was served and took about 20 minutes to get photos of just the two of them right as the sun was going down. Yes, it was freezing, and yes, these two did an incredible job, all those smiles are real! Katelynâ€™s cathedral veil was my favorite, there are so many ways you can use long veils in photos! Once the sun was down we stepped back inside to warm up, cut the cake (yum) and have parent dances. 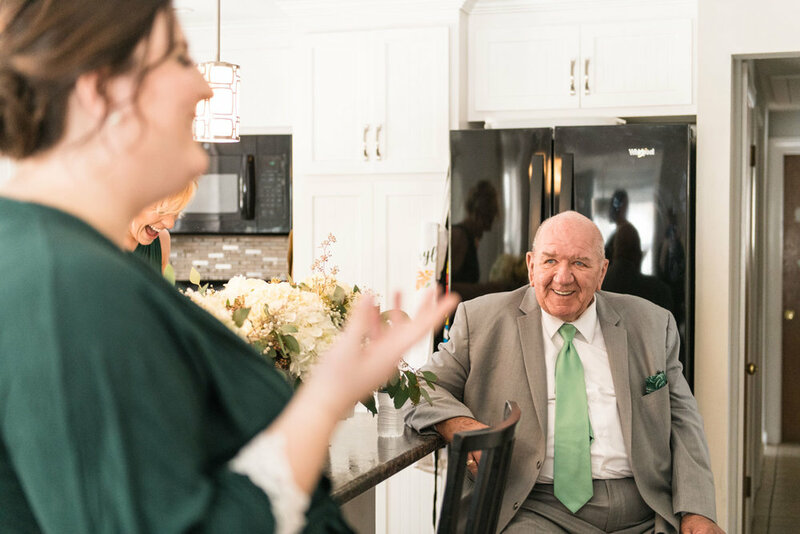 These two families are so close, I almost couldnâ€™t believe how much love was in this room all at the same time. 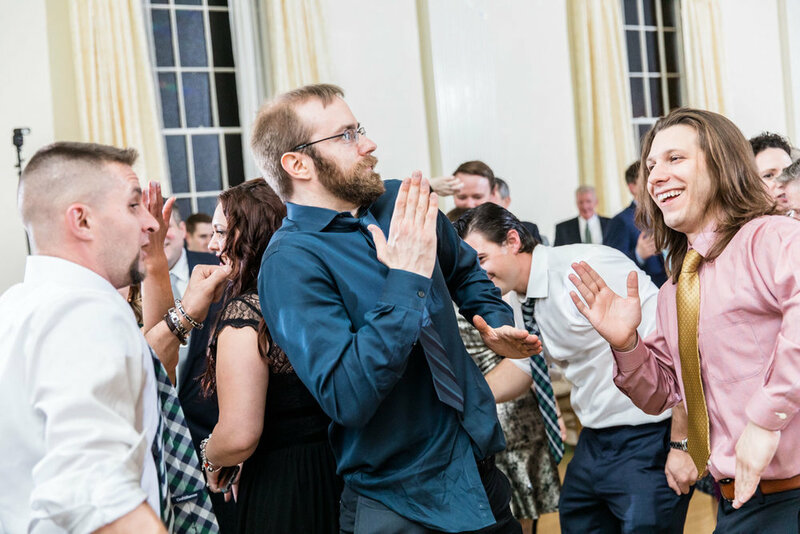 And then the best part, dancing to throwback 90s jams until no one could move anymore! After the wedding and after the honeymoon, Katelyn and Joe and I all got together at a coffee shop to talk about how they want to remember their wedding day many years from now, and what photos they can give as prints to their loved ones. 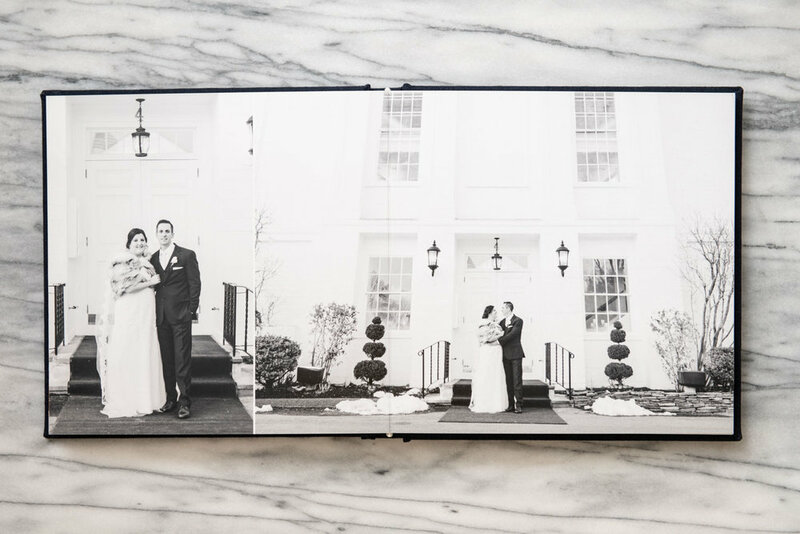 They decided to order an album, which I pre-designed for them and then we customized together to make sure it was perfect. They also got some prints for themselves and to give as gifts. 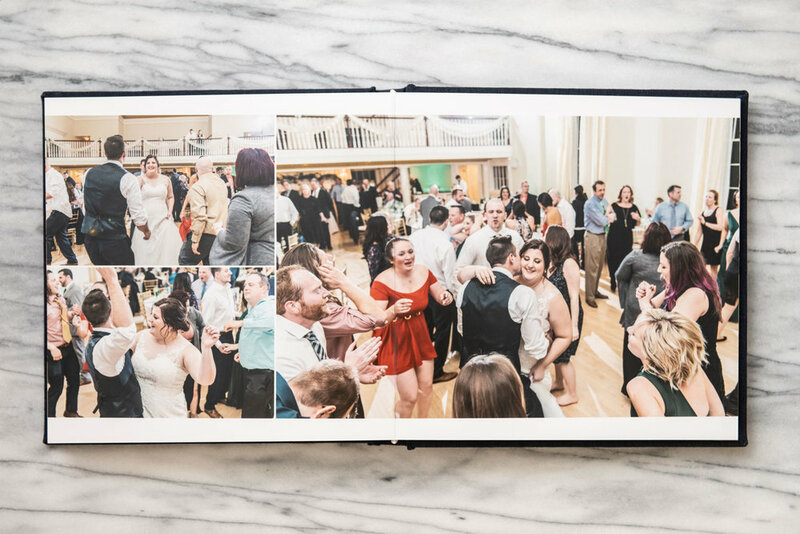 Since the album is a huge part of their wedding story and includes all the best highlights, I hope youâ€™ll enjoy seeing some samples of it here and get your wheels turning about what your own wedding album could look like! 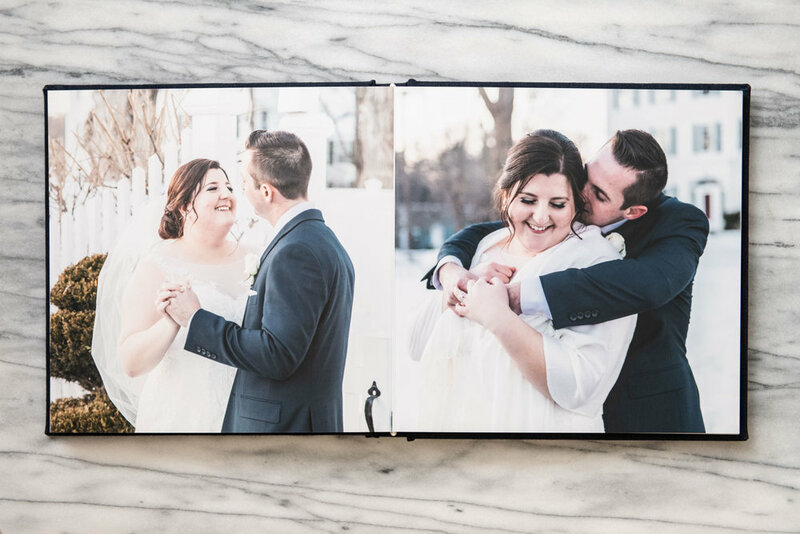 Katelyn and Joe, I couldnâ€™t imagine your wedding day being ANY better! Thank you for giving me the honor of documenting your story, and for the best St. Patrickâ€™s day ever! To me, comfort is key. I typically don't like getting my picture taken because I am very body conscious and have a negative attitude towards my appearance. 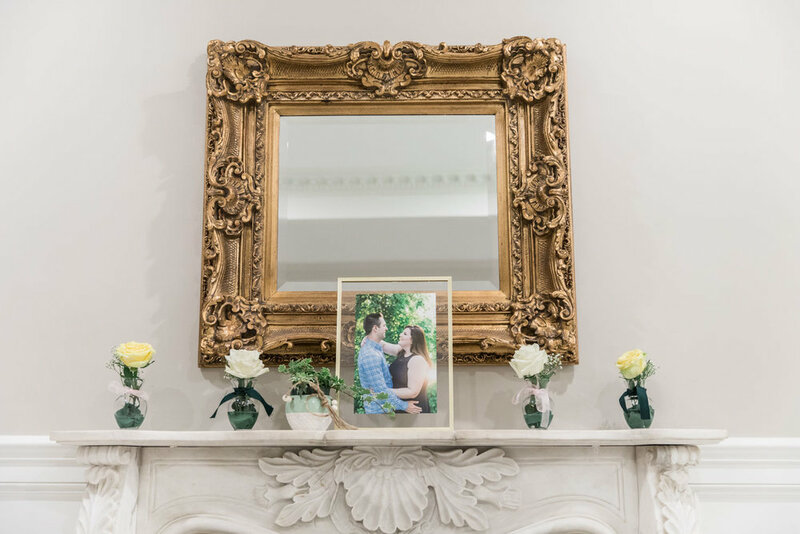 When it came to my wedding, I knew that photography was essential so it was important that I felt comfortable around my photographer. 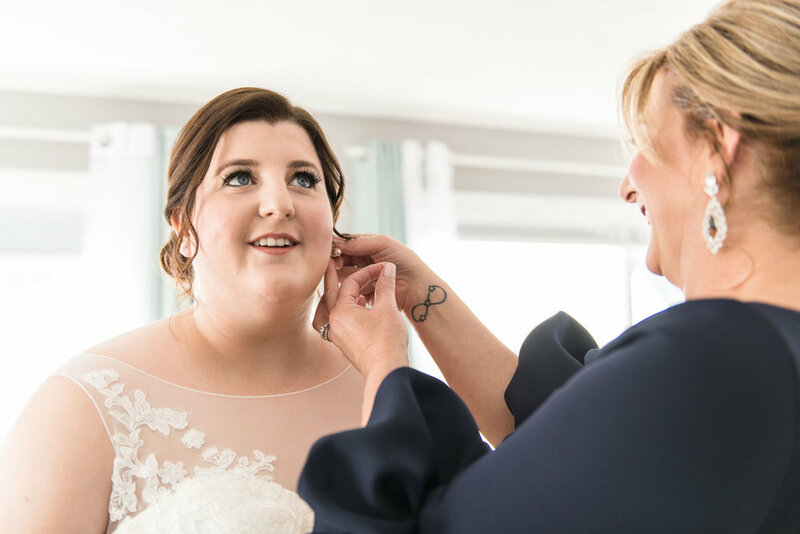 I wanted to feel at ease so I could enjoy my day to the fullest and Lorna made that incredibly easy! My biggest concern seems silly now but I was worried that you might miss some important moments. 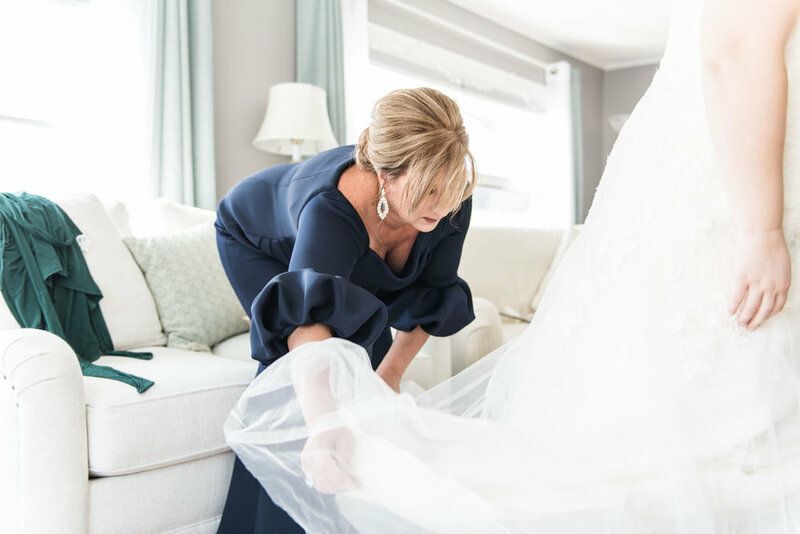 Being the bride, you expect that all the attention will be on you, but that isn't who I am or what I am comfortable with. 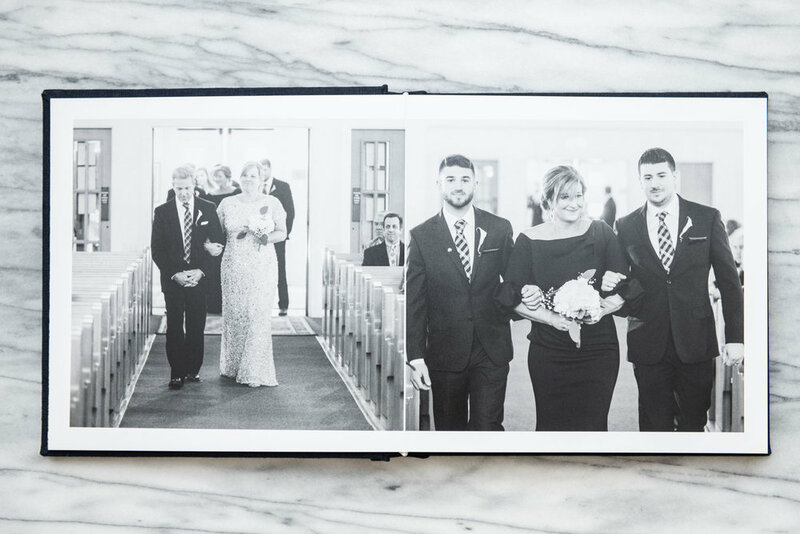 I ignorantly figured that you would be photographing just Joe and I and that you might miss other sweet moments, such as my parents watching our first dance or my baby nieces playing with my veil. Of course I was wrong though! You somehow found a way to capture us all and I couldn't be more happy! I was so stinkin happy with the way our images came out!! I can't believe how incredibly talented Lorna is! Being a very body conscious person, I never thought I would like the way I look in pictures, but as I scrolled through our images, I found myself just noticing how happy I looked. Each image captured the pure elation I felt that day and just looking at them makes me have all those butterflies again! I also can't say enough about my album! 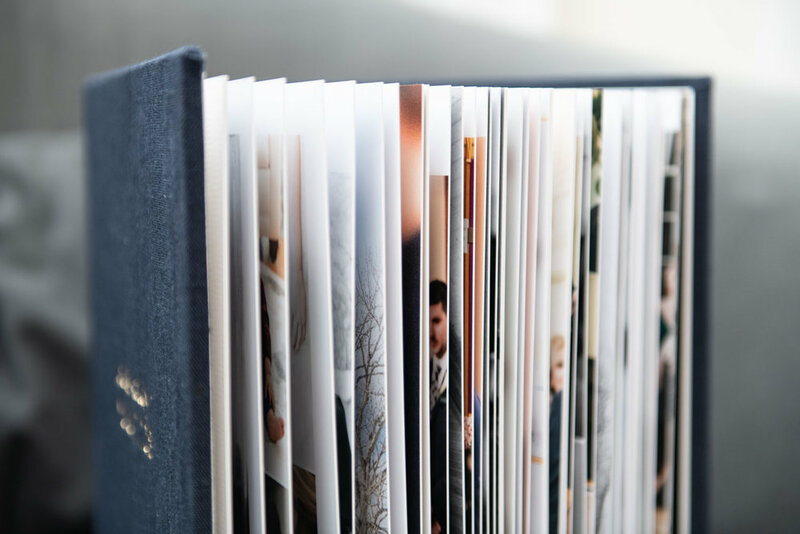 The book itself is gorgeous, but the images in print are breath taking. 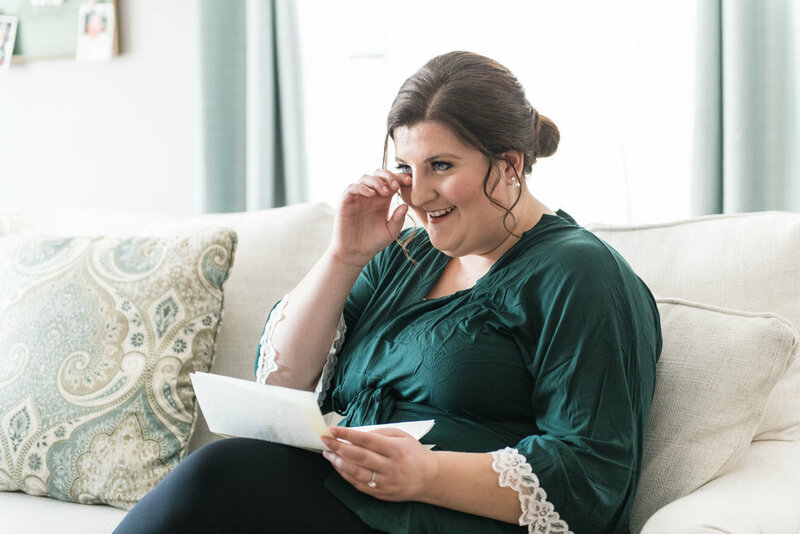 I would say that out of the entire wedding planning process, Lorna was the best decision I made. She is incredibly talented and from day one, I knew that I could put my trust in her. She finds a way to capture who you are as a person or as a couple in her photos and the love you share for one another. She has an excellent way of putting you at ease and making you feel comfortable, which is critical for those of us who don't typically stand in front of a camera! Overall her work speaks for itself! Her talent, experience, and calming personality make her an easy choice for anyone needing photography services.